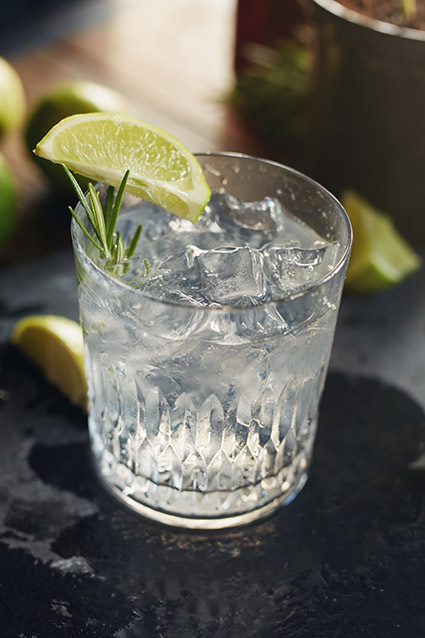 Here at INOX, we love local and we love gin. 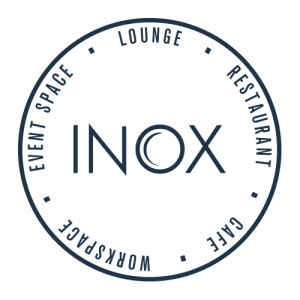 In the spirit of working locally and showcasing some of the best suppliers in Sheffield, INOX is welcoming Barry from StarmoreBoss – the amazing boutique wine and spirit store, tucked away amongst the community of independent traders on the trendy Sharrowvale Road – to host a gin filled evening! Barry will be coming along to guide you through an evening of delicious food, with the option to add a specially crafted, delicious gin flight. Includes welcome drink on arrival.